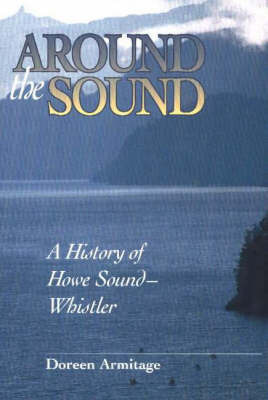 This book traces the rich and exciting history of the Howe Sound-Whistler area, a region that has evolved from an isolated settlement into a year-round outdoor recreation paradise. Filled with the actual words of the area's First Nations residents, the European explorers and the settlers who came to farm the fertile valley and to harvest the region's natural resources, the narrative in Armitage's book is brought to life by the personal stories of the people who called the Howe Sound-Whistler area home. Meet people such as Thomas John Keeling, the adventurous settler of Anvil Island who came to Howe Sound from England after announcing to his wife and nine children, 'I am going to Canada. Who is coming with me?' Read about Captain White of the Etta White who transported settlers to their new homes and delivered their mail and supplies. Or read the account of some of the area's earliest mountaineers who, in 1889, reached the peak of the western Lion by following a herd of wild goats.